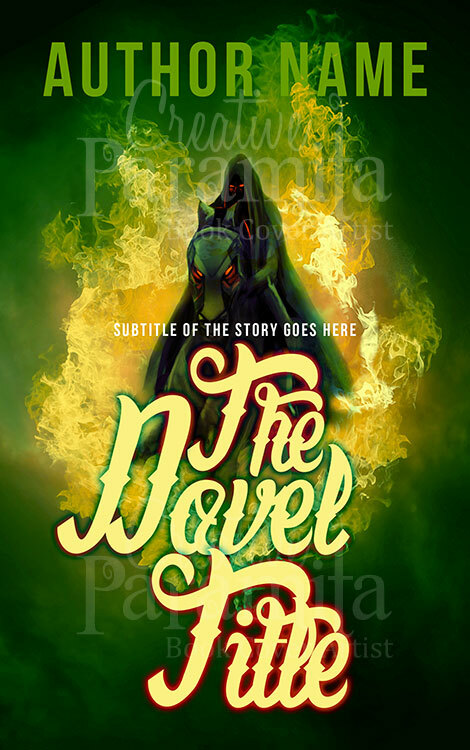 Plot is set on Paranormal, Ghost story, haunting spirits, and facing the dead in a jungle. 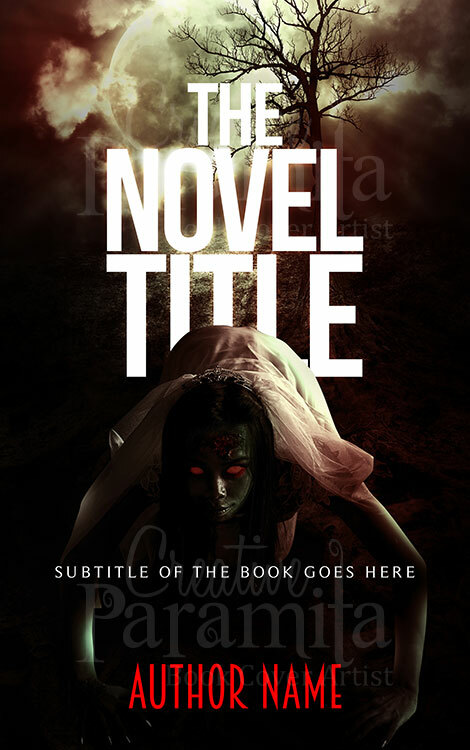 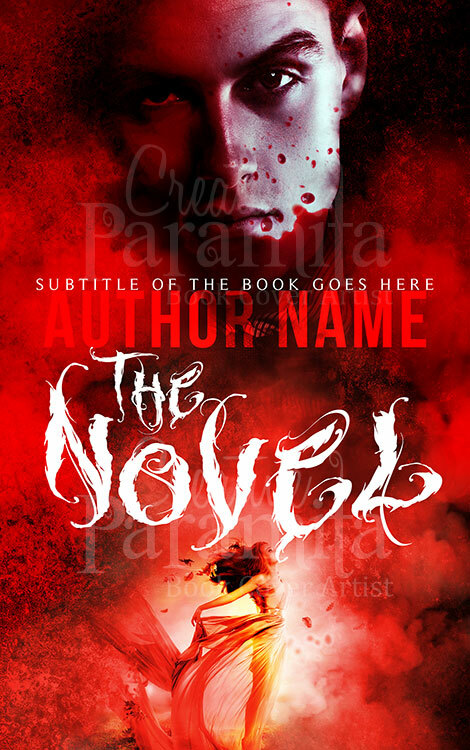 Ghost story book cover is premade cover which will go nicely in genres like Mystery, Suspense, Horror, Thriller stories. 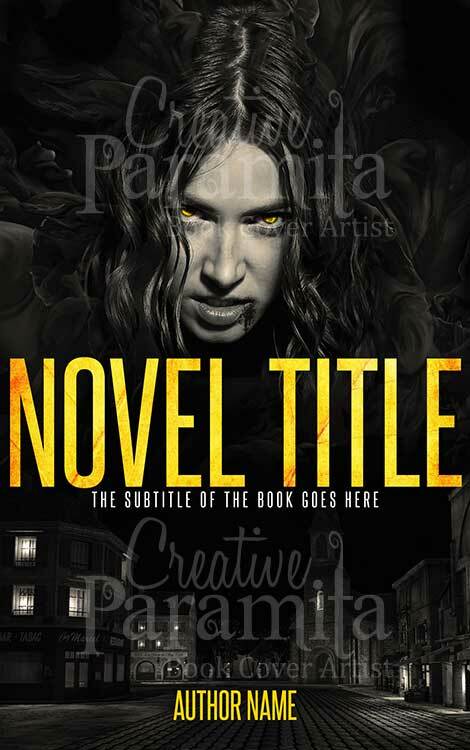 Plot is set on in a jungle. 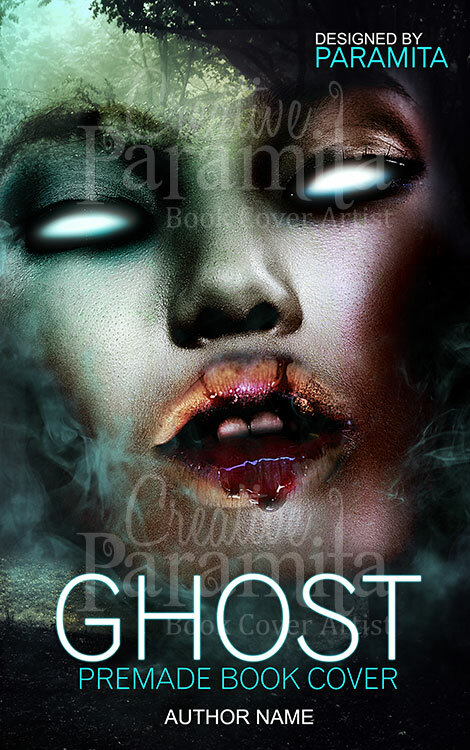 Ghost story book cover is premade cover which will go nicely in genres like Mystery, Suspense, Horror, Thriller stories.